Where does the time go? I was chopping it up today with a girlfriend about how time seems to just disappear. No matter how much I try, I run out of time, and when that happens I tend to neglect my personal needs and sh*t starts to fall apart. On the other hand, I’m CERTAIN in order for me to reach my greatest potential, I’ve got to figure out a more consistent routine for maintaining a balance. And finding and maintaining balance in our mental, physical and spiritual self- takes work, bottom line, no shortcuts. It’s become more apparent that life has certain laws or certainties, and the sooner we can recognize those patterns and adjust our choices to flow with the natural cycle of it- the better off we’re going to be. For me, I’ve noticed and now know, it’s only when I feel great on the inside does dope ‘ish’ happens in my life. When I feel bad, it never fails, bad crap happens and it’s not until I adjust my own energetic vibes does it turn around. Coincidence? Absolutely not, so I’m experiencing something of a wellness renaissance, and even my husband has taken notice and appreciates my new found state of calmness and clarity. Tiny toxins are everywhere, jacking things up-from the foods we eat to the products we use and yes, even the air we breathe. Along with undesirable beauty issues, pesky toxins can negatively effect; weight fluctuation, brain fog, a decrease in energy (the last thing I need), cravings, sleep quality, headaches, allergies, frequent illness, stress, mood swings, heart disease, and chronic pain. 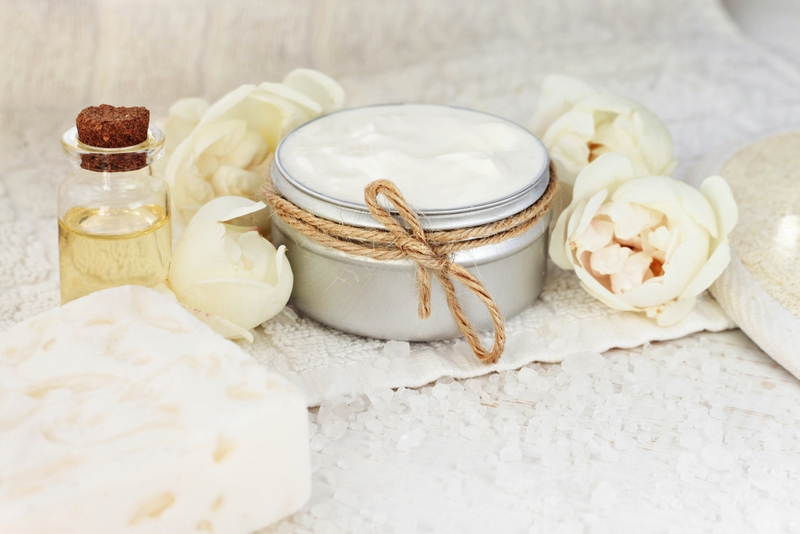 Right, a build-up of toxins causes many irritating effects on our internal system that can also be credited for adverse reactions on our skin, puffy eyes to dark circles, unwelcome breakouts and even an unpleasant- body odor. But don’t fret, there are several effective natural ways to detox our bodies more align with leaving us feeling refreshed, reenergized and ready to conquer the world. As we strive for better balance and prioritizing our own wellness, let’s have some fun exploring natural ways to detox our minds and bodies. Detoxification through sweating and going to the bathroom are natural parts of our body’s daily functions. Our bodies do what they can to eliminate a small portion of toxins, but it’s couldn’t hurt from time to time to give it a toxic releasing boost. So here’s three things I’m enjoying as staples in my wellness routine: weekly oil pullings, homemade body masks, and daily detox baths. 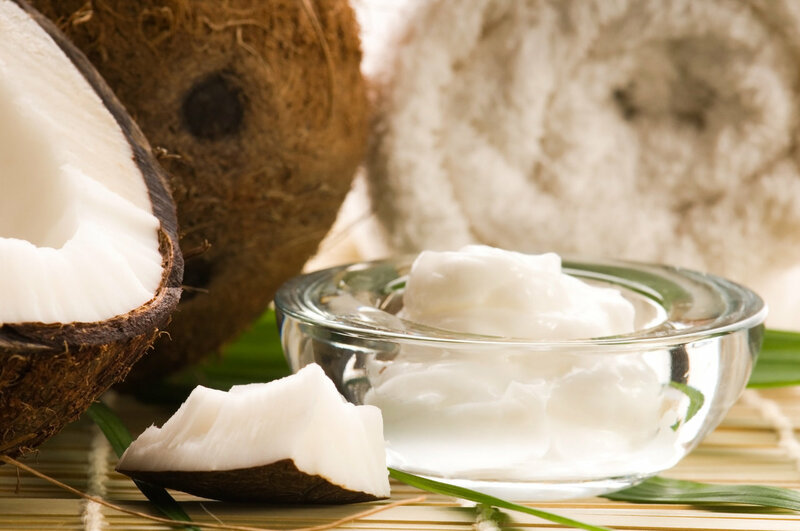 I’ve blogged about oil pulling and the multitude of beauty benefits associated with it. For me, oil pulling is an easy, safe and effective way to naturally extract toxins from my body. Bentonite clay is one of the most effective and inexpensive natural means to detoxify your body. Bentonite Clay, made from volcanic ash has an extremely strong negative ionic charge which attracts substances with a positive ionic charge (which include metals, toxins, bacteria, etc). Which after they are bound together they can be eliminated from the body. Some people take bentonite clay internally but I simply use it as a nourishing all over body mask. I’m using it as a full mask with the exception of my face to extract toxins right through my skin, and I’ve also used it as a spot treatment for blemishes (leaving the coconut oil out of the mixture). I mix 1 cup of brewed green tea, into enough clay to make a paste consistency, and then dab in a 1/2 teaspoon of coconut oil. Mix the ingredients thoroughly to evenly distribute the oil, and then I apply the mixture all over my body with my hands. You’ll start to feel your skin tighten as the maks does its job and dries, allow the mixture to completely dry, I like to leave it on for about thirty minutes or so. About twenty minutes in, I’ll begin running my bath water and light my candle for what will become the most rewarding part of the detox experience. I fill my bathtub with as much water as I possibly can with water as warm as I can take. I run enough water to cover the bottom of the tub before adding a half cup of Lavender and Orchard Deep Sea Salt, a wonderful aromatic detoxifying mineral salt that aides in regenerating skin cells that consistently leaves my skin with a nice moisturized feel. 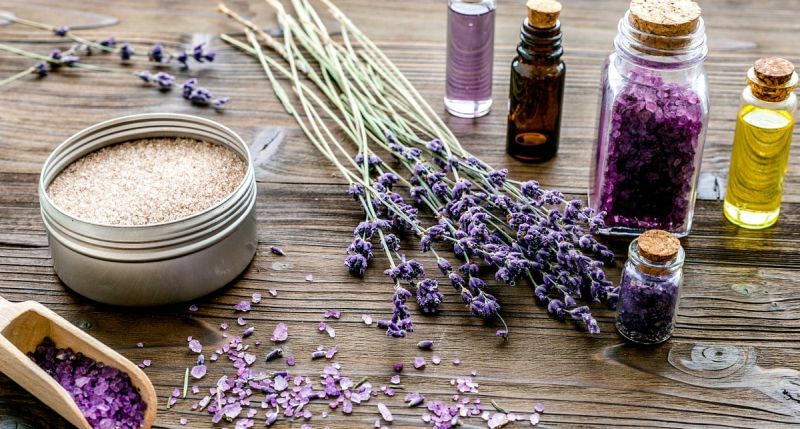 I’m rocking with lavender these days for its natural calming and soothing effects but choose a soak of your choice, or opt for adding Epsom salt as a great alternative, which is another gentle but powerful detoxifier. To create more of a relaxing experience, I add two to three drops of Aura Cacia Essential Lavender Oil, for its added benefits of calming and relaxing properties and then I cap off the retreat with my favorite scented Lavender Soy Wax Aromatherapy Candle.